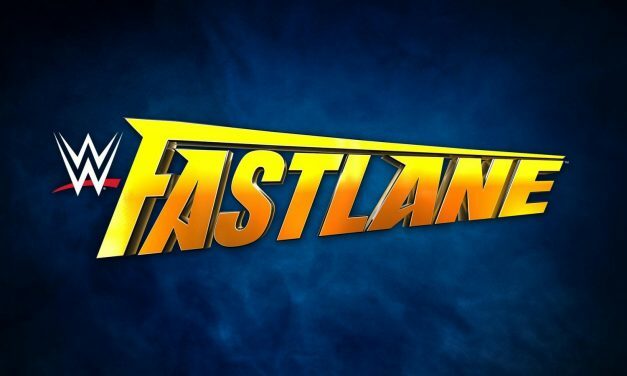 We are on the Fastlane to WrestleMania with WWE Fastlane 2019 featuring Becky vs. Charlotte, Daniel Bryan vs. Kevin Owens and the return of The Shield. 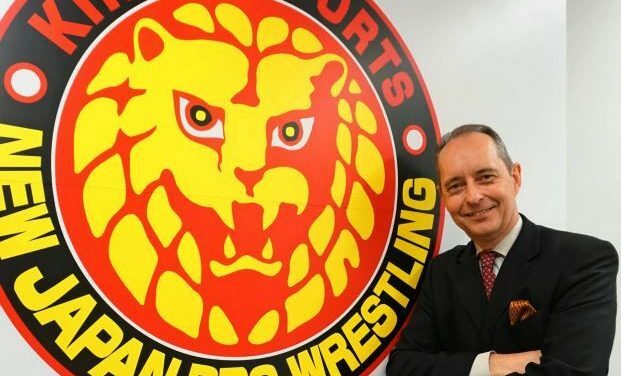 It’s difficult to predict anything right now because the guiding light of WWE’s world has been removed. 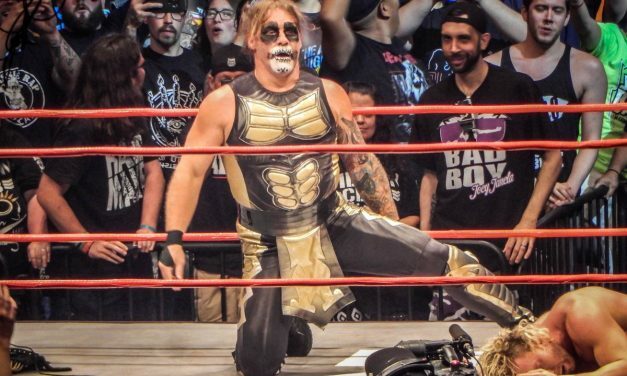 Darkness has consumed the WWE universe. 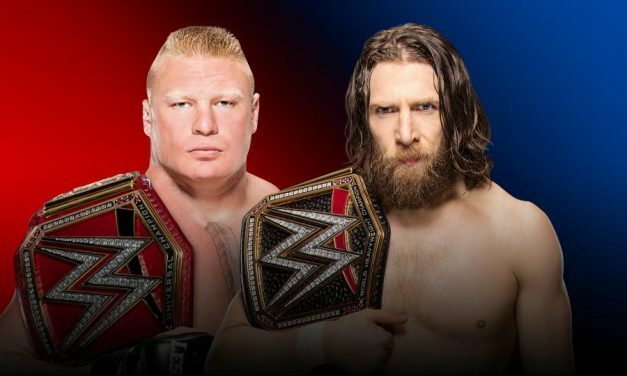 VOW’s sole survivor Barry Hess previews WWE Survivor Series 2018. ALL IN dissolved 20 years of fear and apprehension in a matter of hours. A new kind of wrestling war is underway. Alliances have been made, battleplans have been drawn and troops are at the ready.